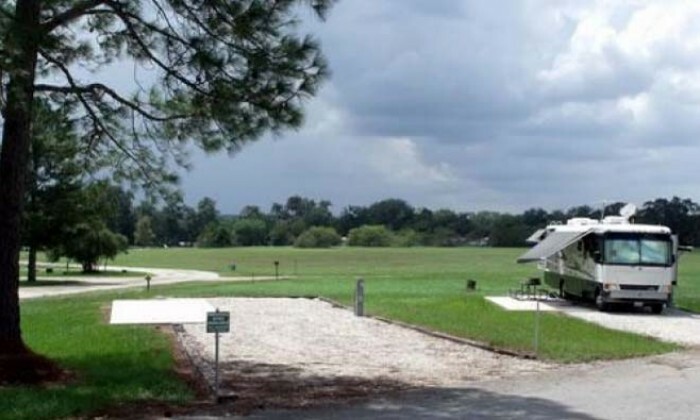 A Thousand Trails RV campground with some public sites available. Clubhouse, pool, WiFi, 138 sites, trails and a fitness center. Located in the middle of 12 quiet acres within the city limits of historic Columbus,Texas. Not on the freeway and no railroad tracks nearby. Easy on / easy off access from I-10 at exit 696. 64 RV sites, can accommodate RVs up to 70’, 30/50 amp service, WiFi, dump station, restrooms, showers, and laundry facilities. 51 large, full hook-up sites including 42 pull through sites. All sites have 30 & 50 amp, fire rings, picnic tables and can accommodate any size rig from small trailers up to the 45′ Big Rigs with toads. 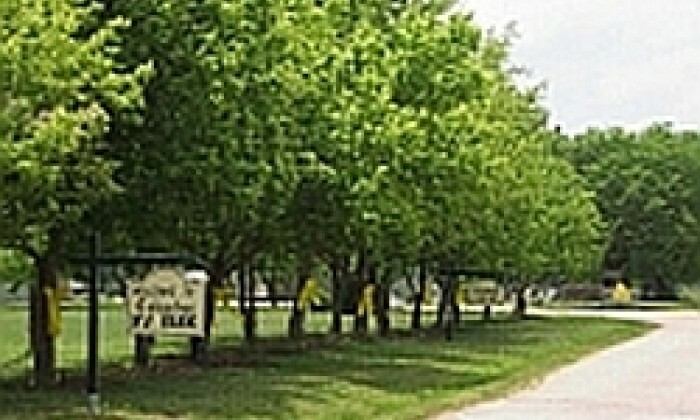 Six acres with large live oak trees. Roads are asphalt and sites are gravel with grass in between sites. High speed Wi-Fi available throughout the park.